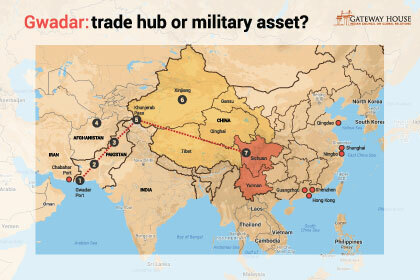 Is China actively building up its maritime presence in the Arabian Sea, to dominate vital sea lanes and perhaps encircle India with a chain of naval bases? 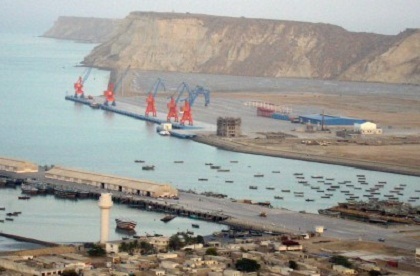 There can be little doubt that China views Gwadar as a potentially useful asset. 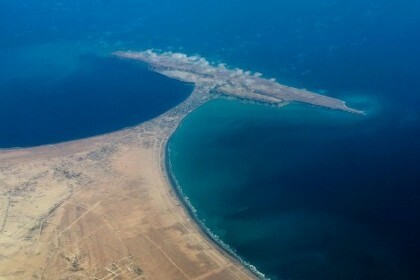 China, however, will know better than anyone that Gwadar has two considerable limitations.